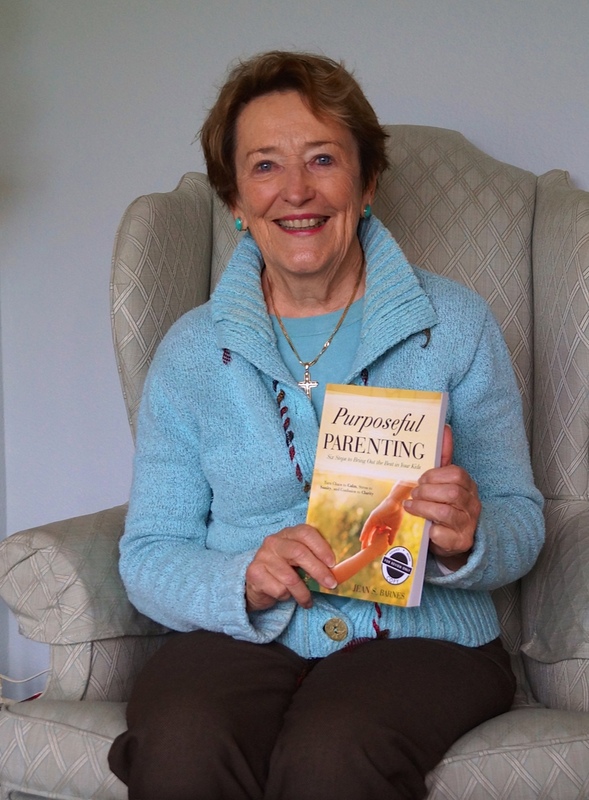 A veteran educator, Jean is highly esteemed for her expertise in diagnosing behavior and learning problems, developing successful strategies to solve these problems, while helping parents and teachers to implement change. Barnes brings an impressive resume as a leader in diagnostic/individualized learning, home school collaboration and character education in eight outstanding public school systems across the country. Four years as leader of ungraded individualized intermediate team. Awarded a series of grants to implement Raising Kids with Character programs at the elementary level. Pioneered groundbreaking Family Growth seminars that rouse parents and educators to work together for the benefit of the children. Her model program, Family Growth Seminars, earned a grant by the State of Connecticut was published in Promising Practices in Special Education and Student Services, and lead to professional development seminars for counselors and psychologists.